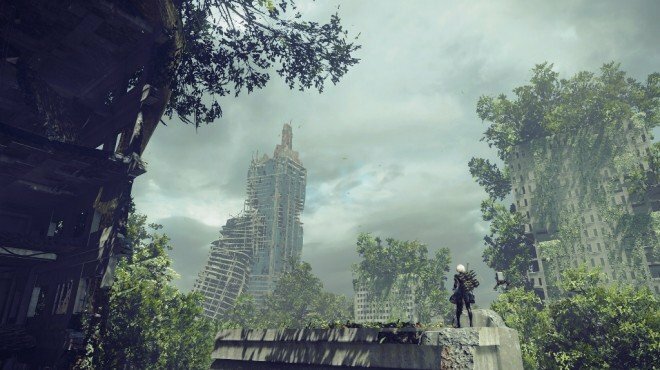 Filthy Lottery Ticket is one of the information archives in Nier: Automata. Amusement Park - Locked Chest: Located on the grass under the Roller Coaster in the area where you fight the goliath tank machine. Is this chest bugged? Went there several times with 9S in different chapters, but it&apos;s not possible to lock on the chest and hack it.